Join the fun with this trigger-happy, action packed, third person shooter! This Website is not affiliated with The Respawnables. trademarks are the property of their respective owners. 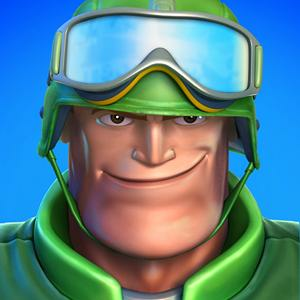 Game content and materials copyright The Respawnables. all right reserved.